Homestead records are a valuable resource in family research. These gems can hold clues to family members, neighbors and previous residences leading to citizenship, probate records, vital statistics and many more sources. Over 650,000 entries. Learn more. 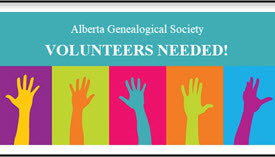 The Alberta Genealogical Society, Inc. (AGS) is a non-profit organization formed in 1973. 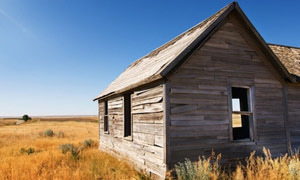 Throughout the province there are ten Branches serving local communities in historical awareness, fostering education and publishing material related to Alberta. Individuals from all cultural backgrounds are welcome to join. Review our Branches to see where your nearest locality is. We love to help! 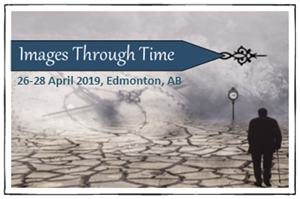 Set aside your weekend of 26-28 April 2019, as AGS will host another conference celebrating Images Through Time. 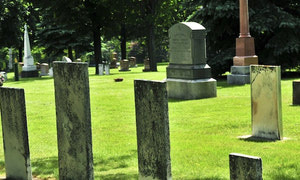 Enjoy an exhilarating weekend by reminiscing through time, discover lost lives and preserve forgotten histories. PayPal accepts credit cards, and an account is not required to purchase items online. 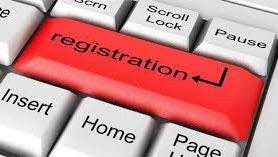 Preview the Registration Brochure. 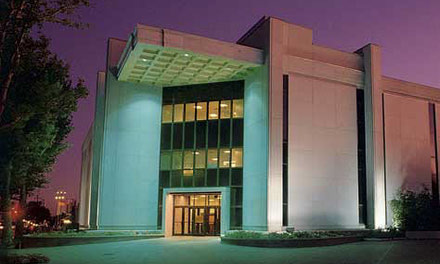 Consider Friday conference tours and workshops. Determine conference attendance. Select your sessions. Attending the Banquet? Join the Medicine Hat AGS Branch as they venture to Salt Lake City from 5-12 May 2019. What better way to help fill in the branches of your family tree than with a research trip to the world renowned Family History Centre. Your membership enabled us to accomplish so much this year. We are proud of what we have been able to do so far, and we could not have done it without you! With your help, we are looking to do more. 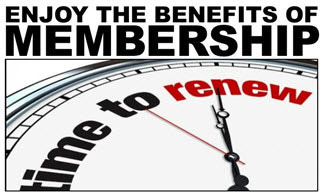 Please consider renewing your 2018 AGS Membership early. We re searching for volunteers! 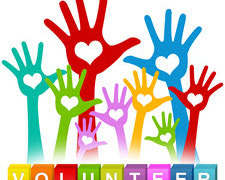 AGS is maintained by hundreds of generous and dedicated volunteers. Without their inspiration and individual talents the Society would cease to exist. Please consider donating your time.